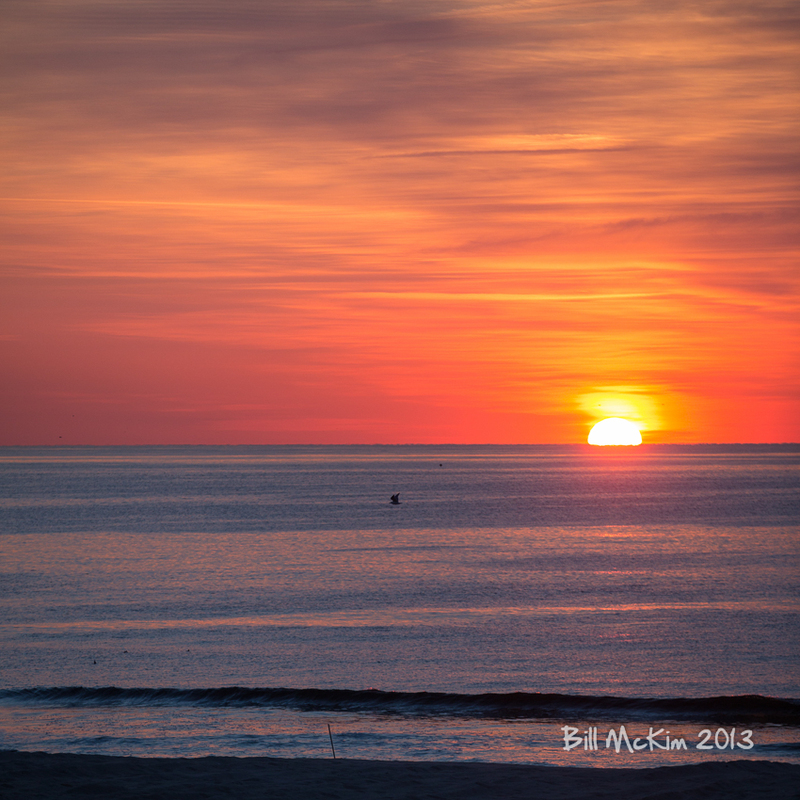 This is a special introductory priced Gallery wrapped canvas print by Bill McKim ready to hang on your wall. The size is 14 x 14, (I can of course make it as large as 60 inches by 40 inches at a higher price). This photograph is wrapped around the wooden frame , ready to hang on your wall bracket is screwed in you just need a nail on your wall! There is a nice installation of about 20 prints in the Freehold Area YMCA , on East Freehold road Freehold Township. Please fill out this simple form to learn about my 2014 art shows! We do not share your email adress with anyone, we hate spam also!